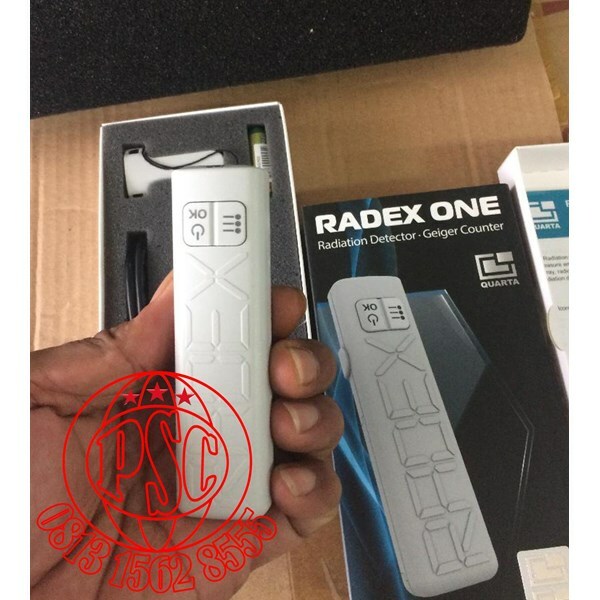 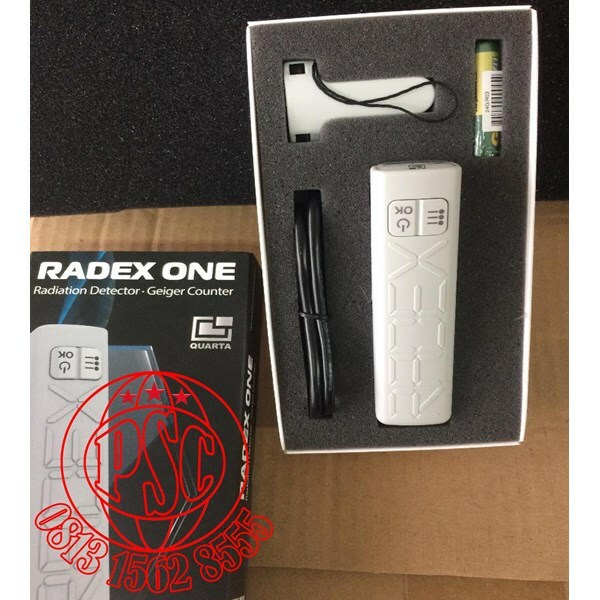 Radex ONE can register and display the value of a dose-rate as high as 999.0 µSv/h. 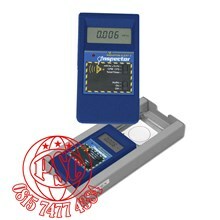 First standardized readings can be seen as fast as in 10 seconds. 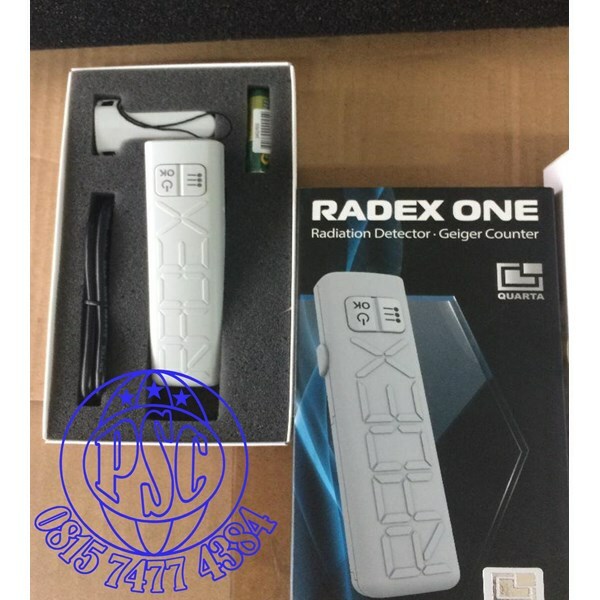 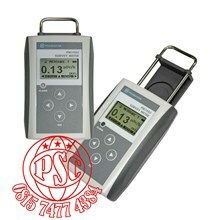 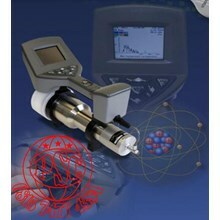 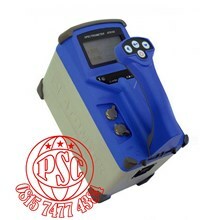 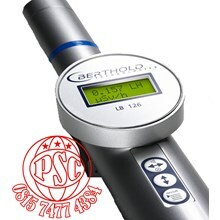 All advanced Geiger counter features within small and light case with affordable price.